Technical Car Experts Answers everything you need: where is knock sensor located on Nissan frontier 3.3 V6? where is knock sensor located on Nissan frontier 3.3 V6? 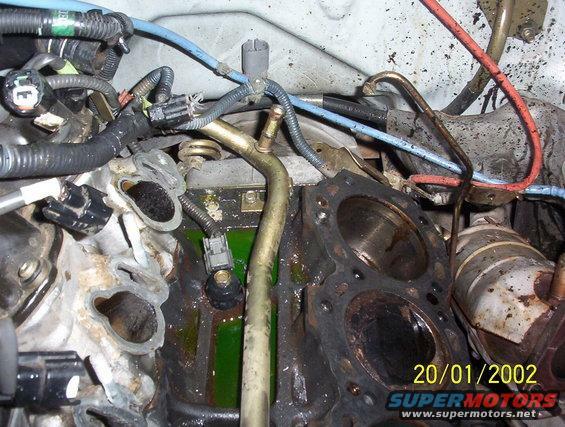 The knock sensor is located at the top of the engine block, under the upper intake manifold. It is a PIA to replace, and involves removing a lot of the upper part of the engine.